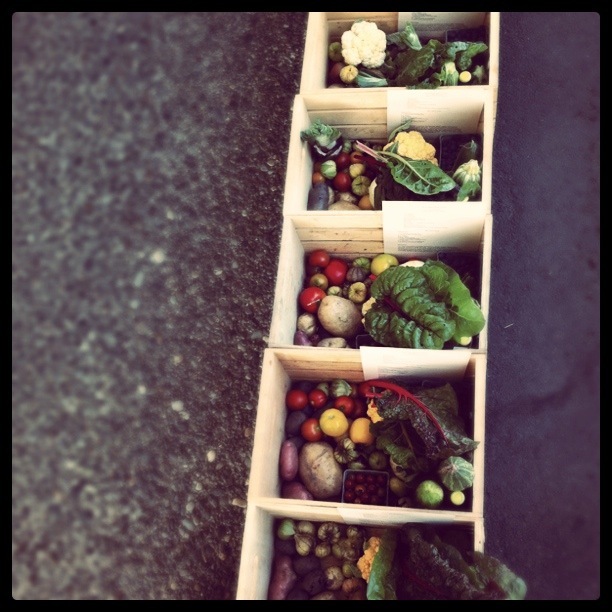 Today, Working Hands Farm received a donation of $395 to purchase an Endless summer CSA box for a Portland family in need. I am writing you all with the hope that you will tell me a story of a family that needs a helping hand. When I was a child certain families stepped in and helped my mom to support my family by donating fresh produce and now we want to pass that gift on to others. So if you know a family that needs a helping hand we have 10 weeks worth of delicious veggies waiting for them. yellow doll watermelon is now my new favorite!!!! Adorable and delicious. They are priceless.